The John Lennon Letters is a fascinating document to Beatles history. Not only does it provide entertainment for Beatles/Lennon fans, it also offers a rare insight into the mind of John Lennon unlike any biography has been able to offer. In addition, the book provides a historical account of actual letters in existence, which is valuable information for Beatles memorabilia collectors. 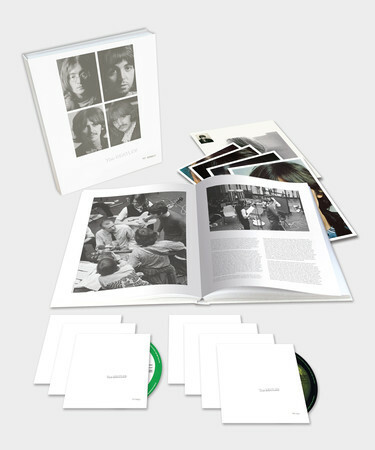 The John Lennon Letters, compiled and edited by Beatles biographer Hunter Davies, includes letters that Lennon wrote throughout his lifetime, spanning from his childhood years all the way up until the last years of his life. Some letters are surprising in their sentimentality like the 8-page love letter Lennon wrote to his then girlfriend, Cynthia Powell, while they were attending art school together. Not so surprising may be some sarcastic, biting letters like the typewritten letter to Todd Rundgren in 1974 or the “John rant” that was addressed to Paul and Linda McCartney in 1971. All in all, the collection of almost 300 letters, notes and doodles compiled together in book form is a feat in itself. Davies, with permission from Yoko Ono, contacted all the people he knew of (friends of The Beatles and collectors) who had a letter from John Lennon in their possession. Each letter is reprinted in its physical form, with Lennon’s handwriting then reprinted in text format. Davies also offers historical context surrounding each of the letters in this almost 400-page volume. While some may believe owning entertainment memorabilia is more for investment purposes, the importance of collecting and preserving personal items of famous musicians and actors adds a lot to learning the history of the performer. The downside is that these documents or artifacts are often kept hidden in private collections and are never seen by the general public. Surely many Beatles and Lennon biographers would have loved to have had access to all of these letters while they were writing their books. In recent years, artifacts once owned by The Beatles have often been uncovered for the first time revealing new facts regarding Beatles history. That’s why The John Lennon Letters, and books like Ringo Starr’s 2004 book, Postcards from the Boys, are such a gift to Beatles historians and collectors. Davies said in a recent interview that his next book will be a compilation of original handwritten Beatles lyrics. No doubt that forthcoming book will also add to the scholarship of the Beatles legacy just like The John Lennon Letters does. 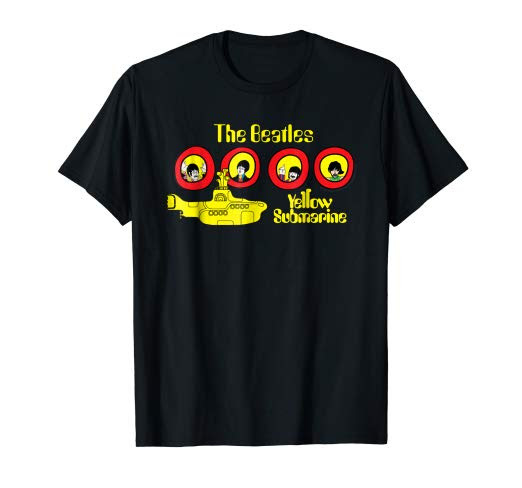 Categories: New Beatles merchandise, Reviews | Tags: beatles auction, beatles memorabilia, book review, Cynthia Lennon, hunter davies, john lennon, john lennon letters, yoko ono | Permalink. Hunter Davies is a treasure, and any primary source material that we get about the Beatles is very valuable. I have only spotted one (minor) error in this book: there is a photograph of John that begins the chapter about 1967-68, but the photo itself is mislabelled; it is clearly from 1973 or 74. No biggie though, and a great book.